Wowzers! 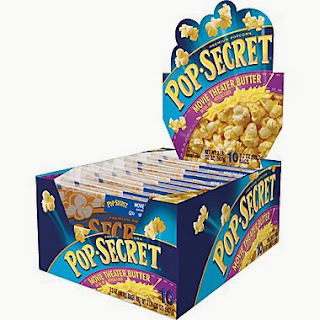 Have you had a chance to print the $1 off Pop-Secret Popcorn Printable Coupon? Its scoring FREE popcorn at CVS and several Dollar Stores right now. Grab your coupon and enjoy your FREEBIE!